Sorenson’s Ranch School brings the hope for a brighter future. Students learn through many different ways how to cope with and deal with their issues. Sorenson’s Ranch School has been helping youth for over 35 years and we can help you! 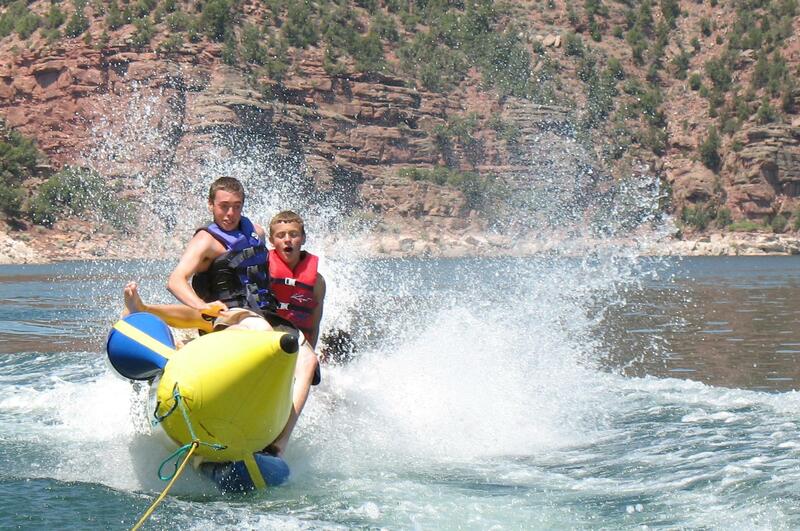 Sorenson’s Ranch is much more than a school. 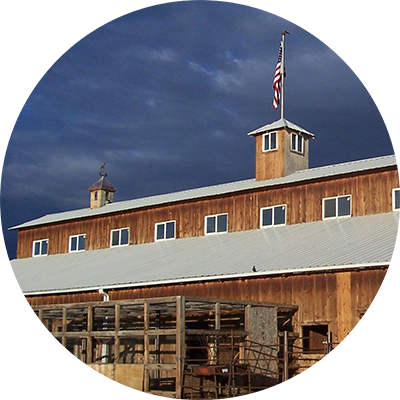 Located on over 300 Acres it is a fully operational Ranch with the unique learning experiences that come from living in a ranch environment. Experiential learning is an enormous part of our student’s lives and helps prepare students to solve issues on their own and adapt to change rather than internalize issues and misbehave. Many Teens suffer from diagnosable disorders – Sorenson’s Ranch School can assist not only with a diagnosis but also with the important therapeutic treatments to assist the student learn to deal with or overcome the diagnosis. Sorenson's is a second generation family owned school with over 30 years experience helping troubled teens. We were one of the first programs to combine therapy, experiential learning, academics and behavioral modification to help troubled teens overcome issues such as Attention Deficit Disorder (ADD), Attention Deficit Hyperactivity Disorder (ADHD), Reactive Attachment Disorder (RAD), Oppositional Defiant Disorder (ODD), teen cutting, drug and alcohol abuse and many others. The clinical department at Sorenson's Ranch uniquely includes both mental health therapists and specially trained substance abuse counselors. Mental health and substance abuse issues are addressed in group and individual settings. This well-rounded approach to assessment and intervention provides our students with the necessary life skills to overcome teen depression, teen anger and many other problems. Experiential learning is a process of learning by doing rather than by talking and listening. 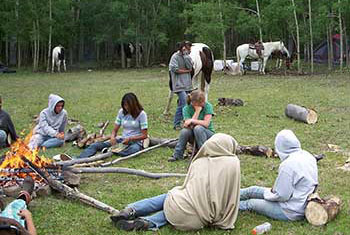 At Sorenson’s Ranch School experiential learning begins on day one. 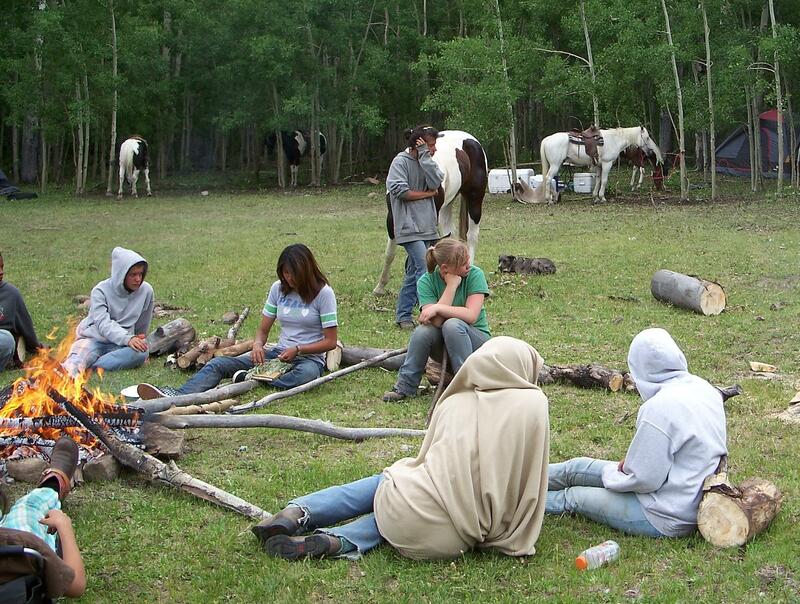 Each new student at Sorenson’s begins their stay with a week of feeding the animals and doing chores on the ranch. This provides youth with the opportunity to acclimate to their new setting and to learn some real life lessons by doing rather than by talking. For school we do not have quarters or semesters. Open enrollment allows students to enroll at any time. Teachers follow the Utah State Department of Education curriculum guidelines. 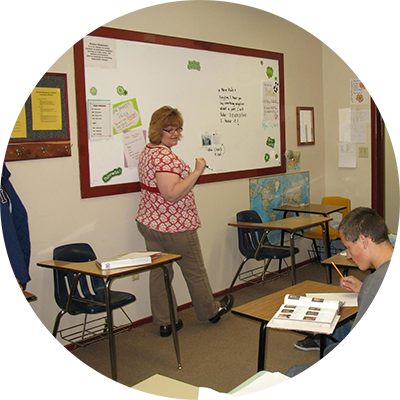 Small class sizes allow teachers to individualize teaching methods for each student. The program consists of a strong behavioral component coupled with a multi-disciplinary and multi-theoretical element. Using these different components can allow students to make up for lost credits in the past and helps to put them on path to graduate. If the student is already doing well in school the individual attention received at Sorenson’s Ranch will accelerate learning and help them learn at an appropriate pace. "I am writing to express our family’s sincere gratitude to you and your staff for the changes that have taken place in our son John during the time he spent with you. John came to SRS angry, defiant, out of faith in himself and hope for the future and as a consequence unable to gain a foothold on the slippery climb to adulthood. We watch now as he takes a breath before answering, thinks before acting, seriously weighs the pros and cons of what to do with the rest of his life. He isn’t perfect. Who is? But he’s now standing on a solid foundation of values and self-confidence instilled at your school. When I picked John up, I told Tevita, his case manager, “When John came here, his future was dim and small. Now, thanks to you, it’s bright and big.” We would like to use this opportunity to say the same to all the rest of the staff. You have a tough job and I’m sure there are days when you are weary. Please know that the work you do is appreciated and admired by us and that you really are making the world a better place." "I’m grateful we found the name of your school, and decided to send our son there. 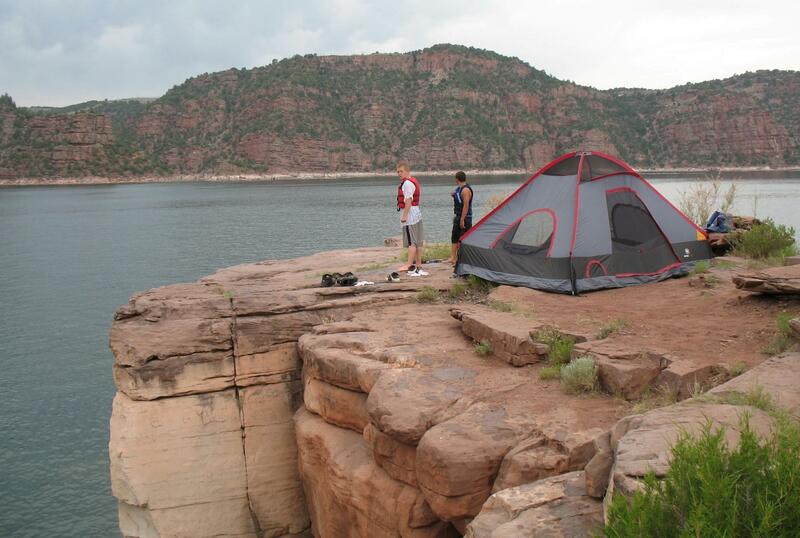 What a beautiful ranch, and it’s truly a beautiful state. Nice place to clean up your act and get yourself together. I see a lot of change in my son since he’s been there. I’m looking so forward to his coming home. I also wanted to mention how wonderful his case manager has been. He’s a very special person. He’s been great with Leon and also with us. He’s made a big difference for Leon. His effort and caring ways are above what he could possibly earn. He’s priceless. We’ve grown very fond of him. He has made this tremendous experience a positive one for us." "Just wanted to let you and your staff know how much Ron and I have appreciated your help over the years with Rhye, Paula and Hayden. Most recently with Hayden we would like to acknowledge SeSe and Sam. The entire staff should be acknowledged, but we singled out these two because of our own personal time with them. We continue to recommend Sorenson's School to anyone who could benefit from your services. You sure were a lifeline for us, so please continue with your good work. As an update on Hayden, he is doing very well. He has started driver's ed. and has enrolled in Houston Community College and has been filing job applications. Daily we see progress and signs of maturity. So again thank you to Sorenson's and your staff." 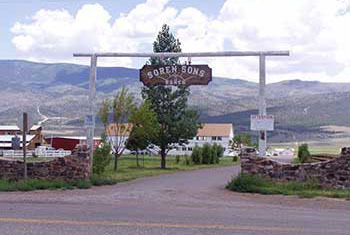 Sorenson’s Ranch is located on a beautiful 300 acre campus and provides a unique experience for students to learn and grow. The surrounding area provides an excellent learning environment. Do you have a facility in my area? When can a student enter? What is the average length of time a student stays? 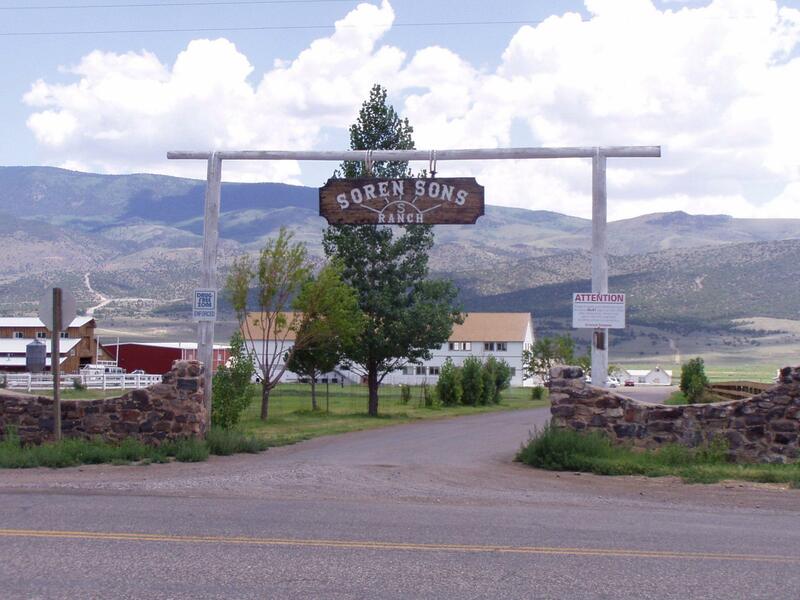 What are the credentials of Sorenson's Ranch School? 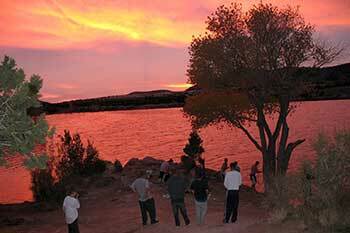 We are licensed by the State of Utah as a residential treatment and substance abuse facility. We are accredited by The Joint Commission Accreditation of Healthcare Organizations (JCAHO), and the Northwest Accreditation Commission (NWAC) & National Association of Therapeutic Schools and Programs (NATSAP). We are on the special education list of some states. Do insurance companies cover Sorenson's Ranch School? What should a student bring with him/her? What is the policy on smoking, drugs, and alcohol? What is the boy/girl policy? What success can be expected? Can students earn a diploma? How often can I have contact with our student? How often will my son or daughter receive therapy?